BMW stands for Bayerische Motoren Werke AG in German and Bavarian Motor Works in English. Bring the sophistication of the BMW to your desktop in terms of both luxury and technology, as possible. If you are looking for HD BMW wallpapers for your desktop. 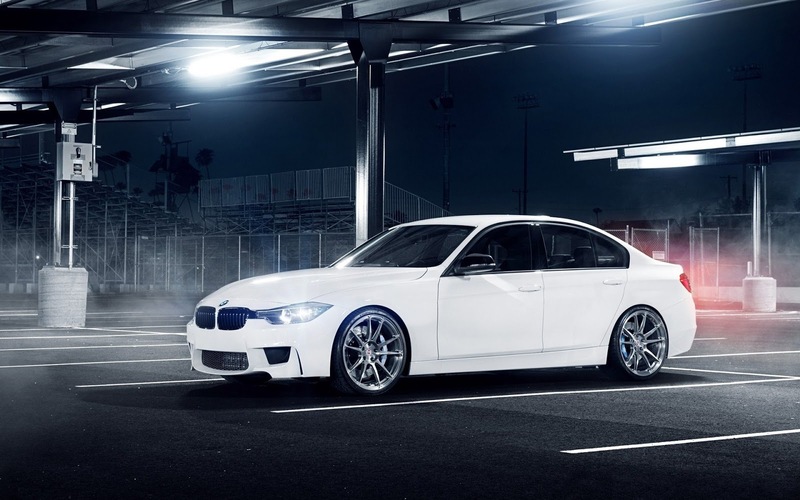 With over 50+ BMW Car Wallpapers. We can insure you will find it very attracting. Let us know your favourite BMW wallpapers in the comments below.